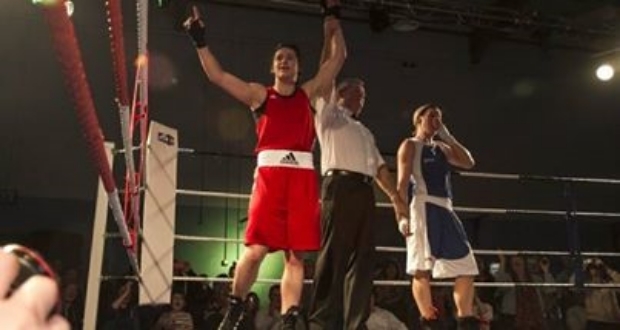 Katie Taylor eased her way into the women’s European boxing championship semi-finals today with a smooth performance in Bucharest. 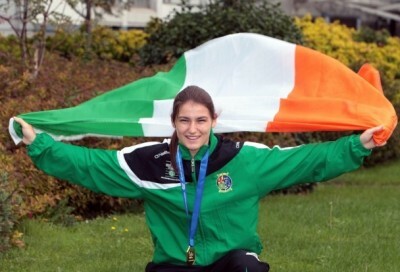 Taylor was rarely troubled in the fight and went on to record a final round TKO victory over Romania’s Lavina Mera, who lived in Cork for 6 years. She had her opponent on the back foot from the opening bell and her jab was causing the 19-y-o all kinds of trouble from an early stage. Taylor forced a standing count in the third round and that spelled the beginning of the end for Mera, who was outclassed by the Olympic champion. Two further standing counts in the final round finished it, but in truth, the result was never in doubt as Taylor was at her very best. 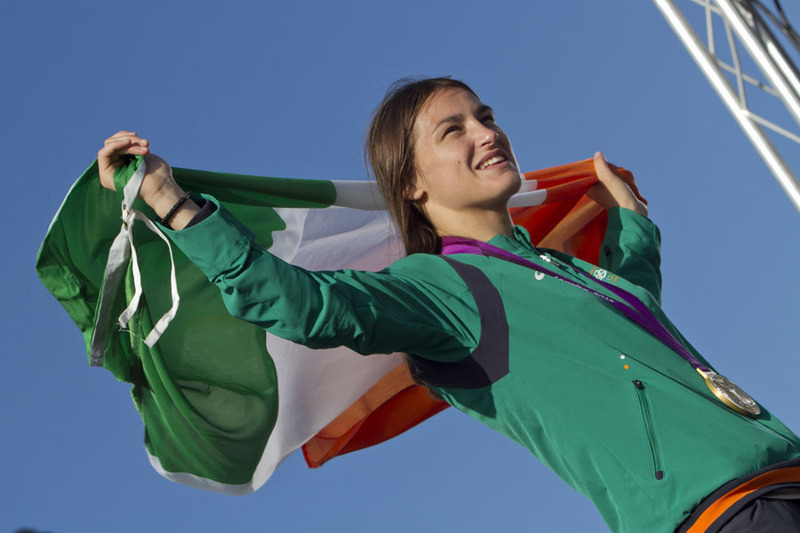 The Bray woman has now guaranteed herself at least a bronze medal, but she will be hoping to add another European title to go with the six she already has. If she makes it to the final, she could have to face Sofya Ochigava from Russia, who won a silver medal at the London Olympics in 2012, after she also easily won her quarter-final bout. There was no joy for the other Irish ladies boxing today.